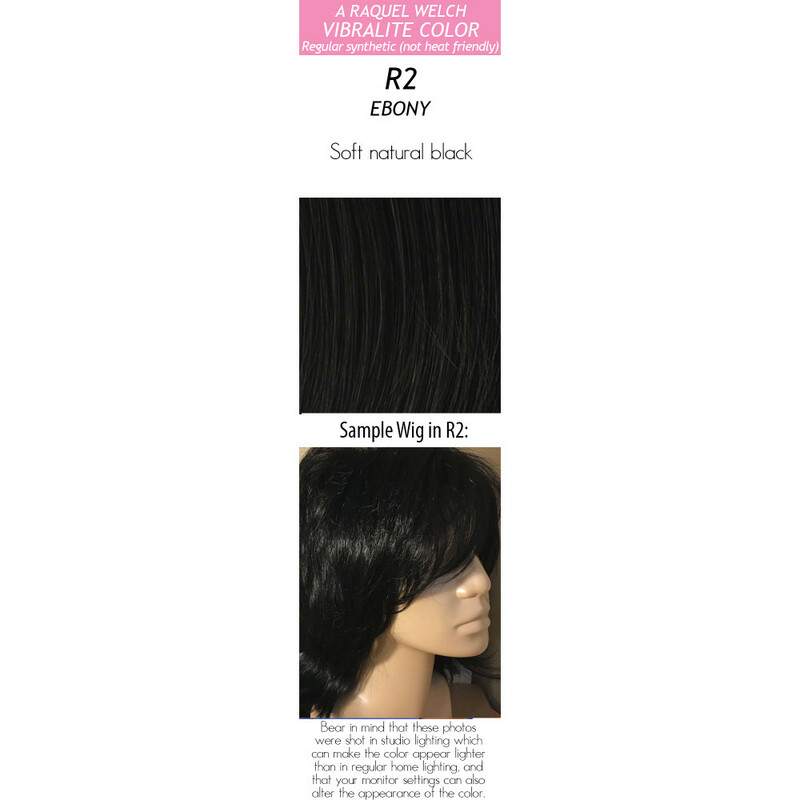 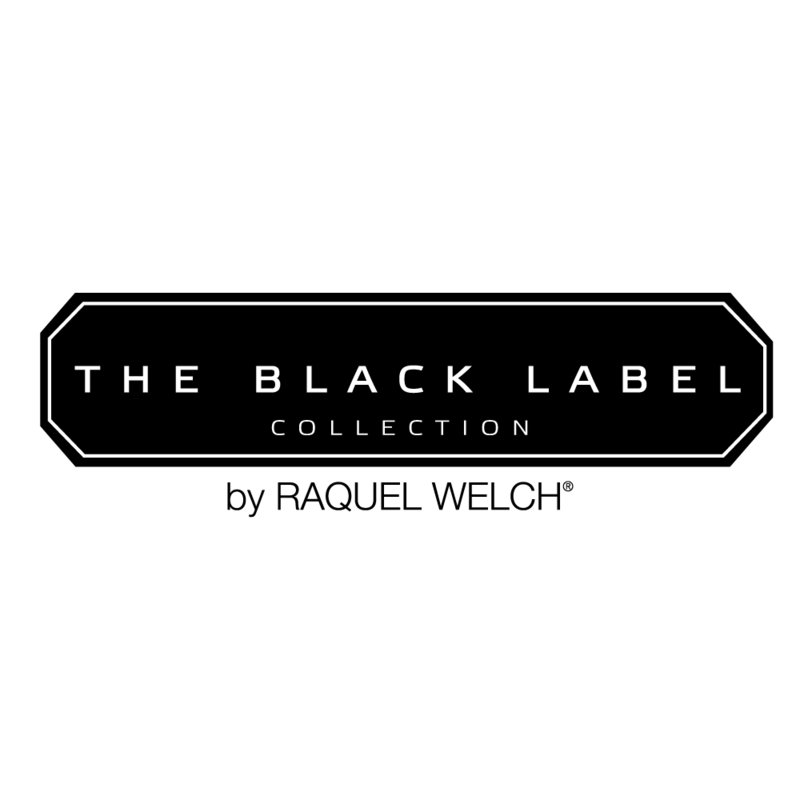 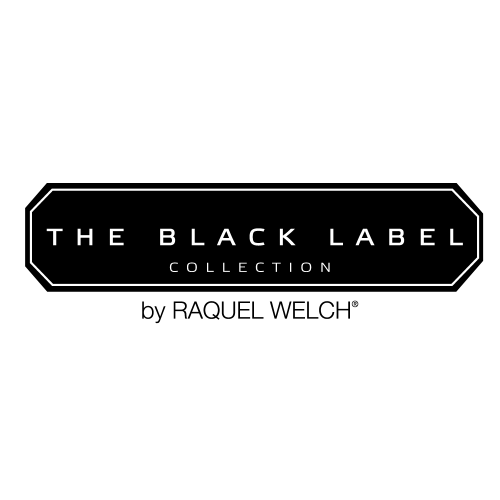 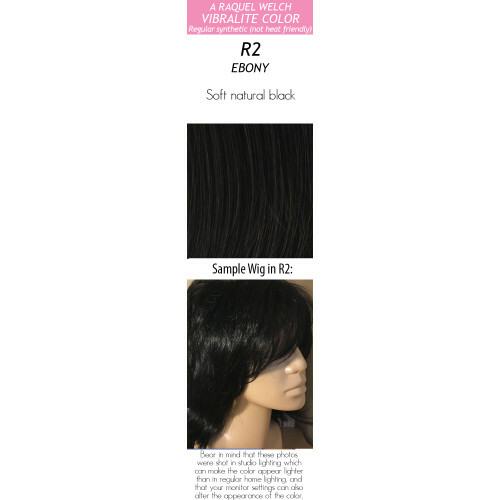 Updating your look has never been this easy as it is with the Human Hair Bang from The Black Label Collection by Raquel Welch! 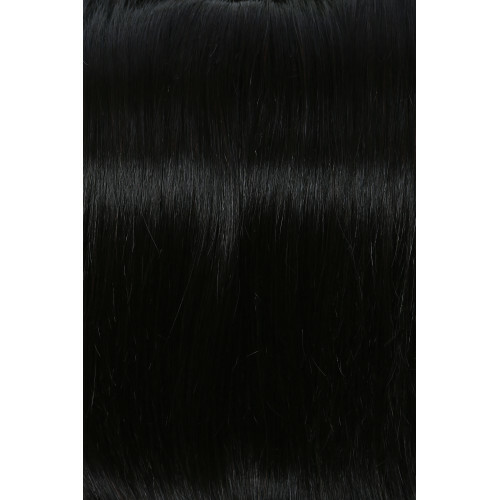 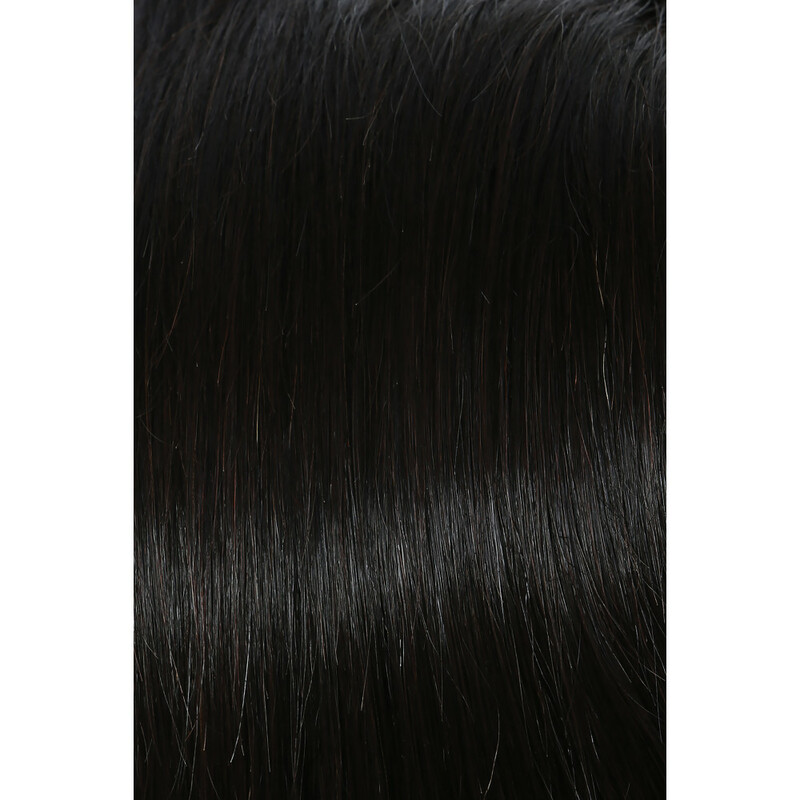 Whether you want a full fabulous bang or a sultry side fringe, this human hair bang gives you all that and more! 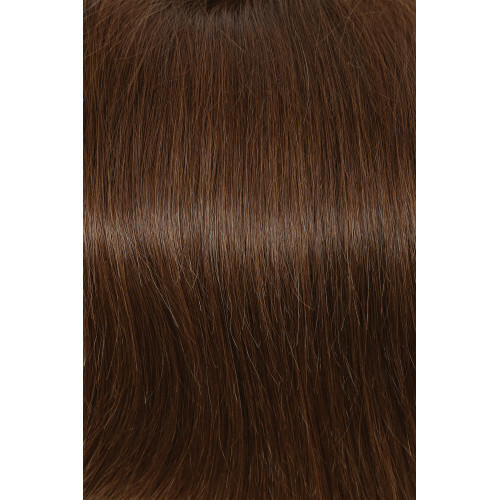 The hand-knotted base alllows multi-directional parting that also gives you coverage from temple to temple or right along the part. 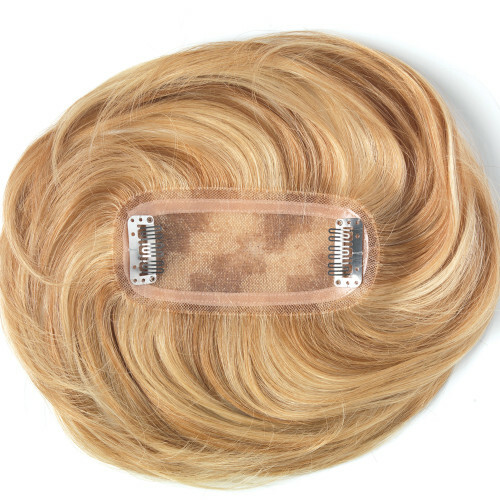 Oh and the best part, no more waiting for your bangs to grow out! 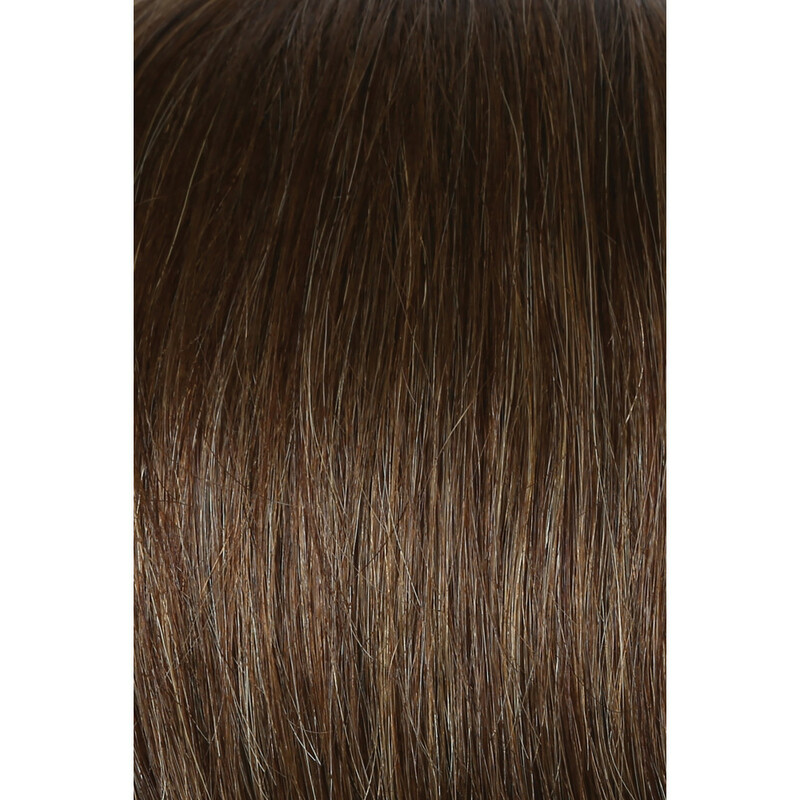 These perfectly cut bangs are 100% commitment free! 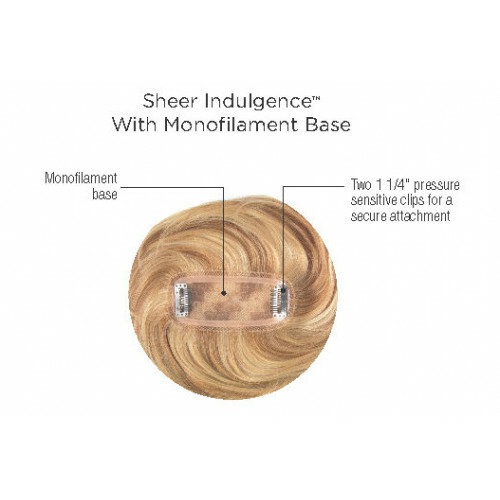 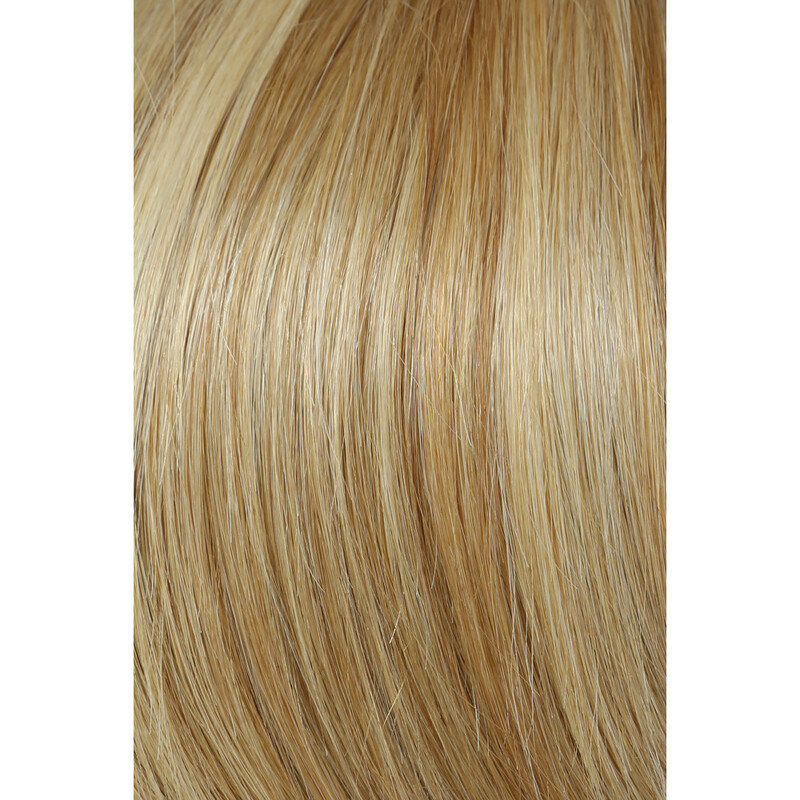 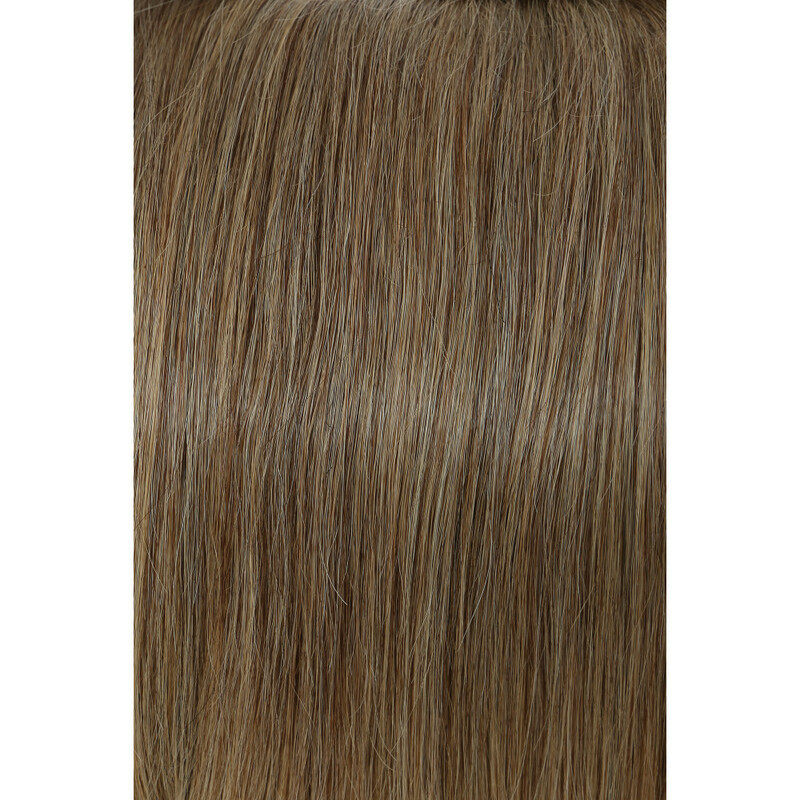 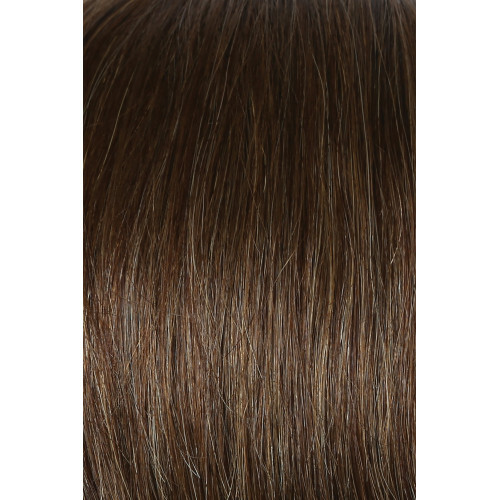 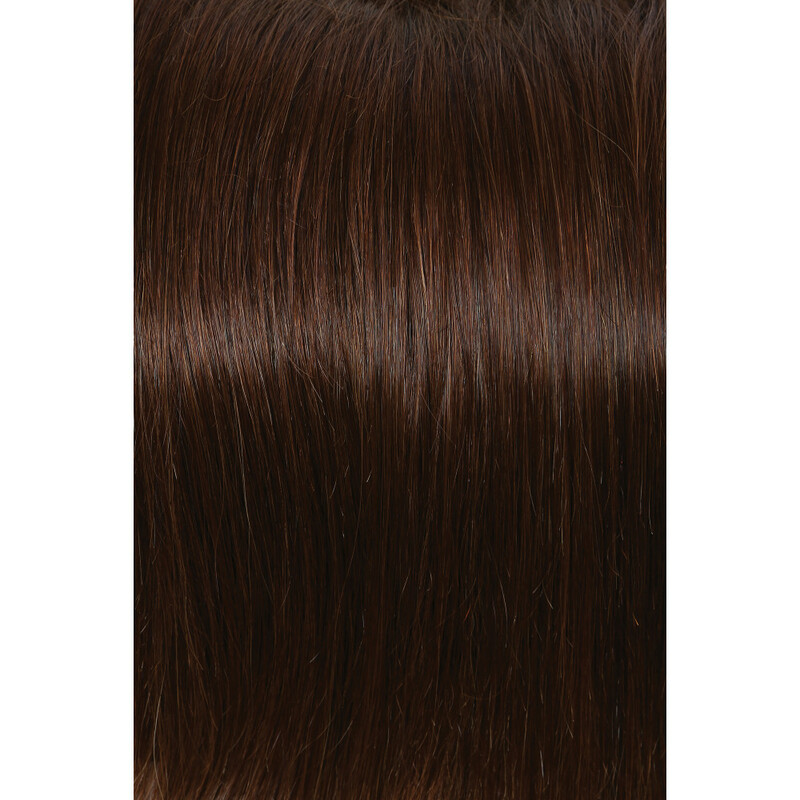 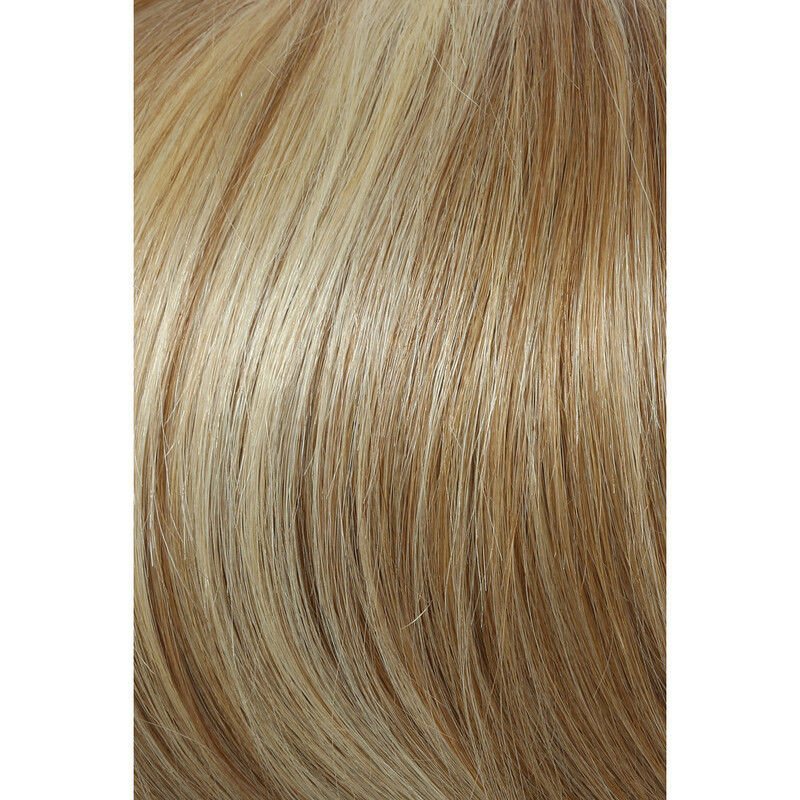 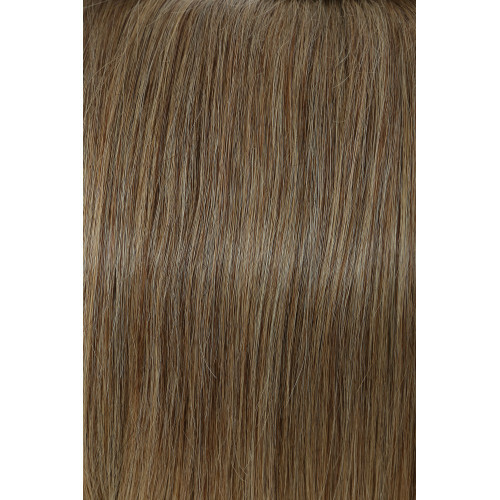 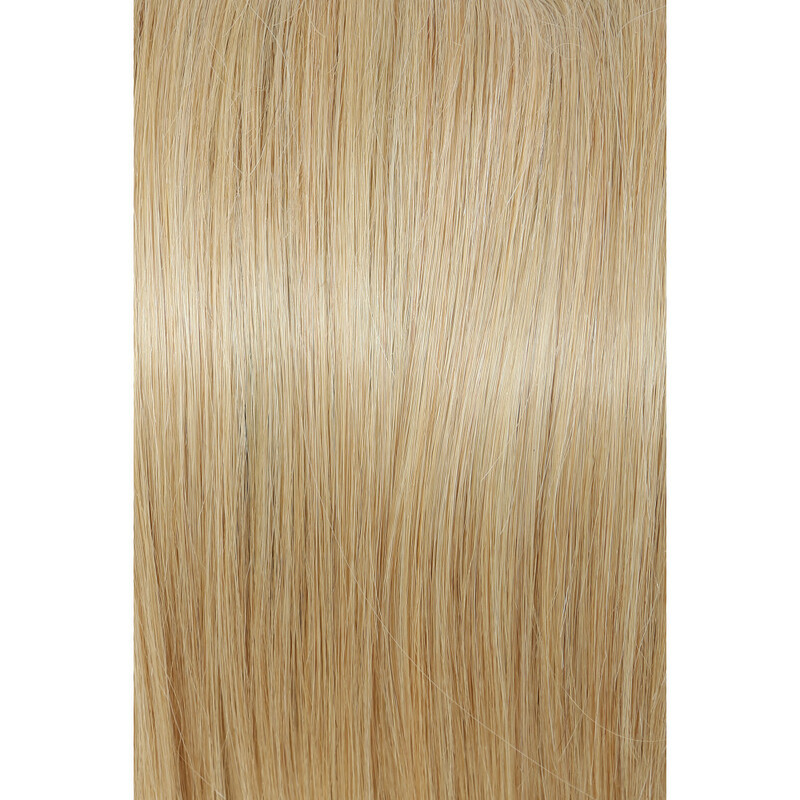 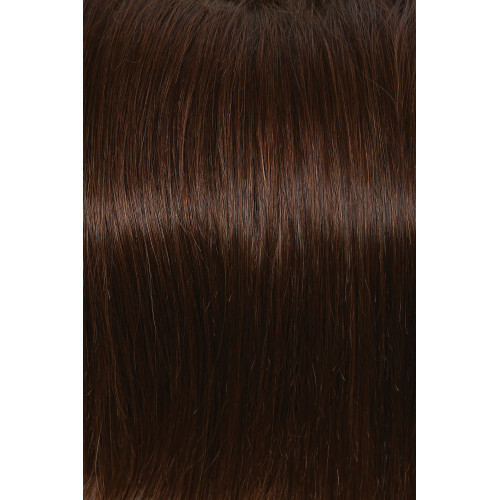 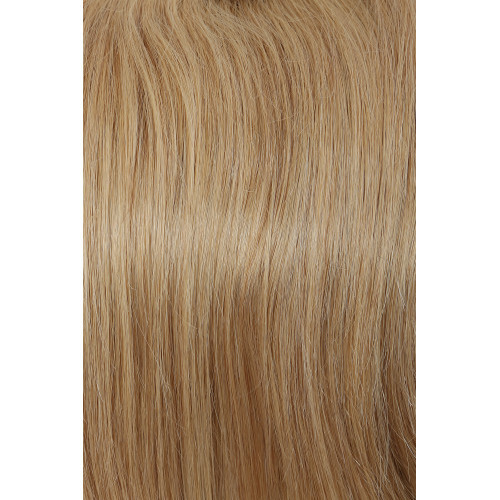 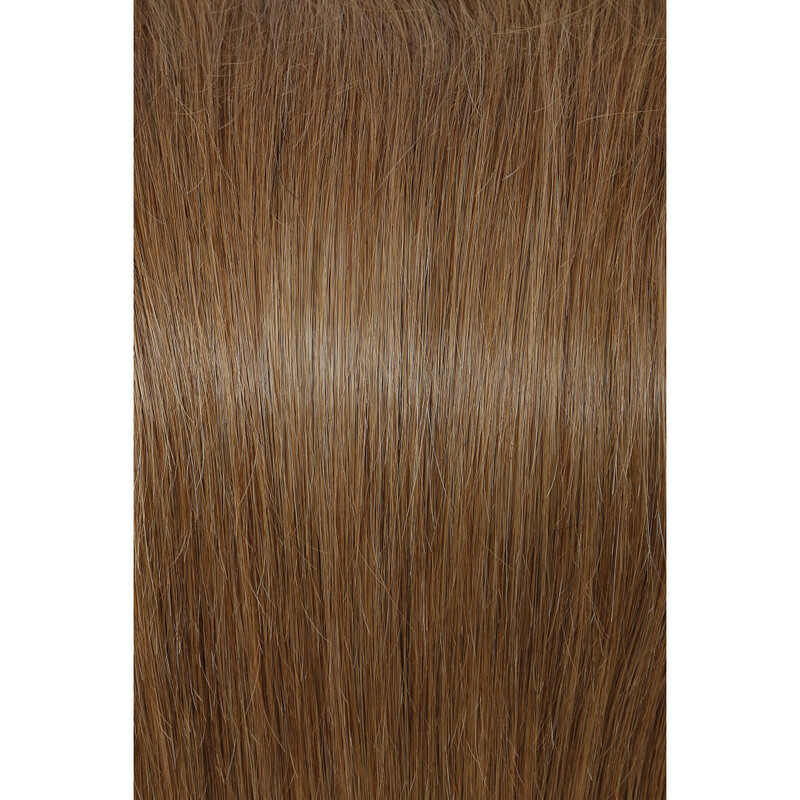 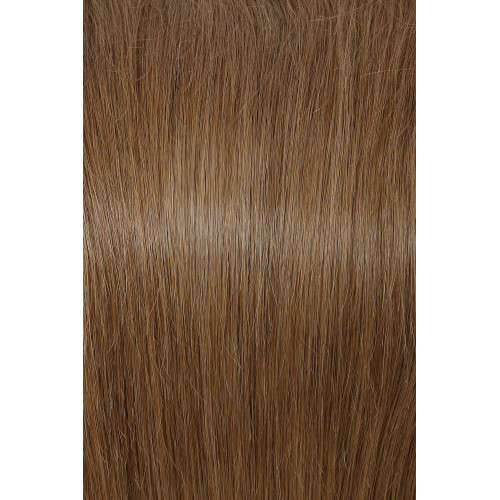 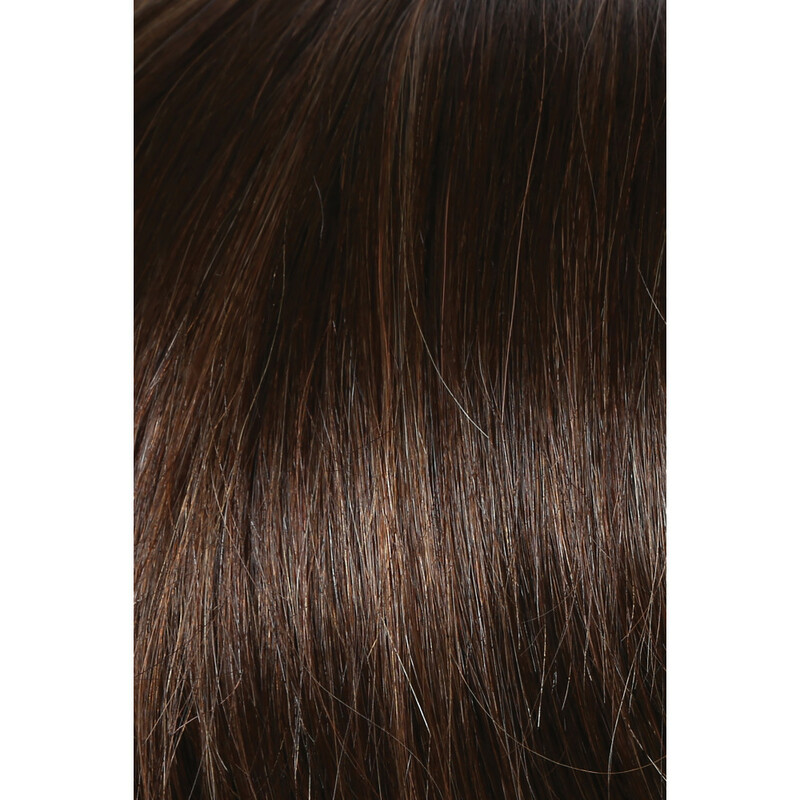 Monofilament Base creates the illusion of natural hair growth where the hair is parted and allows you to part the hair in any direction. For optimum results: Wash, customize, and style your human hair bang before wearing. Human hair is not intended to wear out of the box.